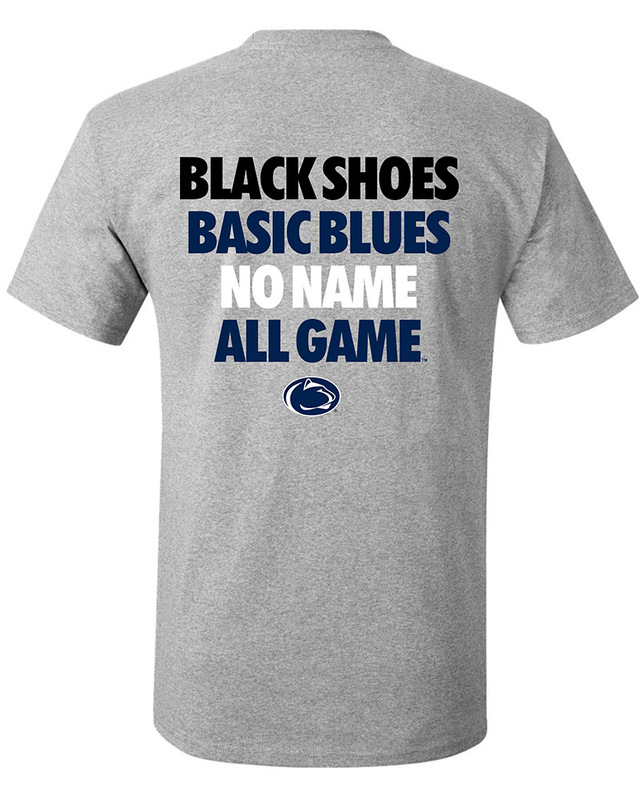 • Penn State Nittany Lion Shrine wood sign by JMB Signs. 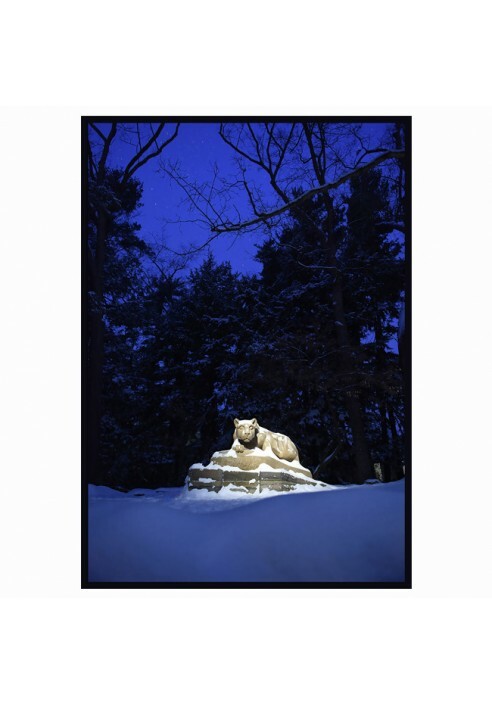 • Photo of the Nittany Lion Shrine at night, in the snow. • Locally made and sold.